The Martian movie, starring Matt Damon reminds me of Cast Away, starring Tom Hanks. Instead of an island, Mars. Instead of no contact with humanity, there is communication with Earth - only from far far (140 million miles) away with a one-way communications delay of about 20 minutes (which varies with the changing distance between Earth and Mars). Both excel in survival - one on a planet with oxygen, the other without. Quite the star-studded cast in The Martian, not so much in Cast Away. Both are GREAT movies! 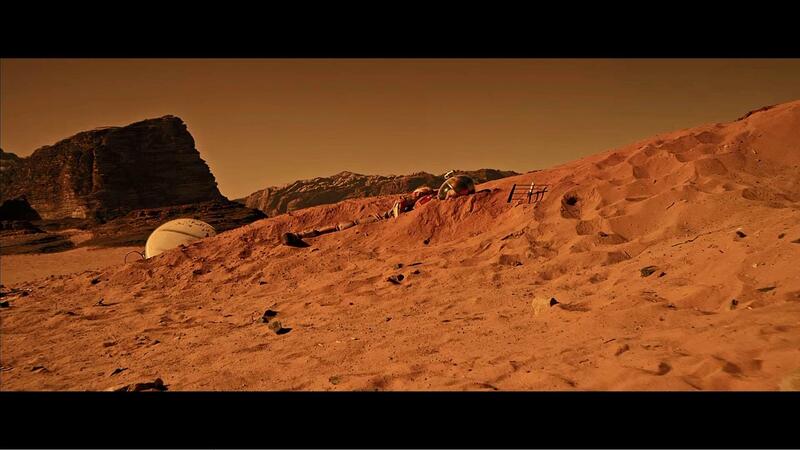 A human mission to Mars by 2030? I'd like to go. "I want to die on Mars, just not on impact" (Elon Musk quote).